We are a law practice exclusively dedicated to property related legal services. We limit our practice to: residential & commercial real estate transactions, estate planning, personal wills, estate trusts, corporate entity formation, business succession plans, estate distribution, and probate. We stand behind our integrity to provide high quality, personable and affordable legal services. We offer two convenient locations for our clients located in downtown St. Charles & the City of Elgin. We understand the purchase or sale of real estate may be the most difficult transaction you’ll ever make. Our goal is to simplify the process and make it nearly stress free. Our goal is to help you make sense of your current financial situation in relation to transferring your assets to your loved ones in the most cost effective manner possible. We understand the process of estate administration and are focused on helping those faced with the responsibilities and challenges this process presents so that it will go smoothly and successfully. 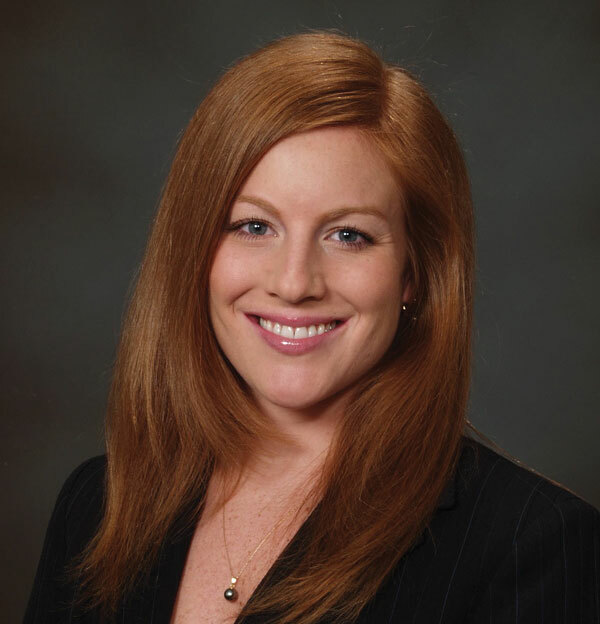 Lauren Jackson focuses her practice primarily in the areas of real estate transactions, estate planning, business succession planning, probate, contracts, and corporate formation. Lauren earned her B.A. from Northern Illinois University in 1999 with an emphasis in journalism. She went on to attend the law program at Northern Illinois University and became licensed to practice law in the state of Illinois in 2003. Lauren is a member of the Kane County Bar Association, Chicago Repertory Ballet Board and the First Congregational Church of Elgin.